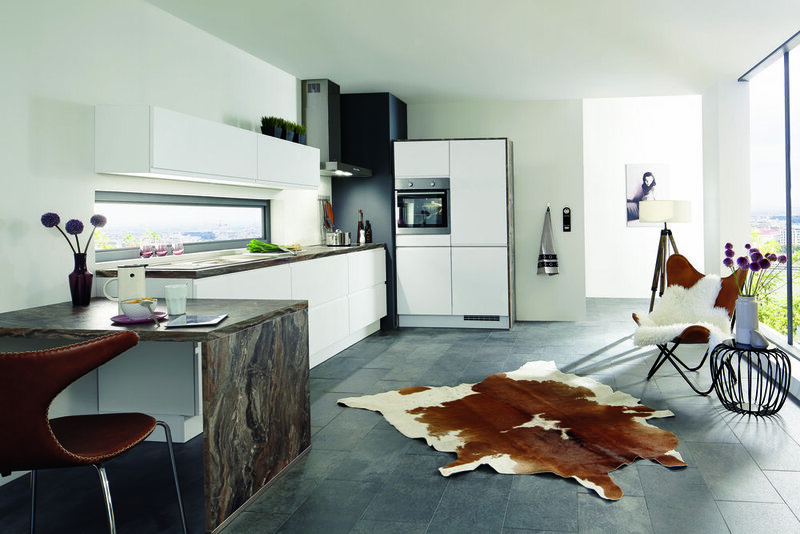 Whether it is a matt or gloss version your kitchen will be a visual high light with a timeless look. 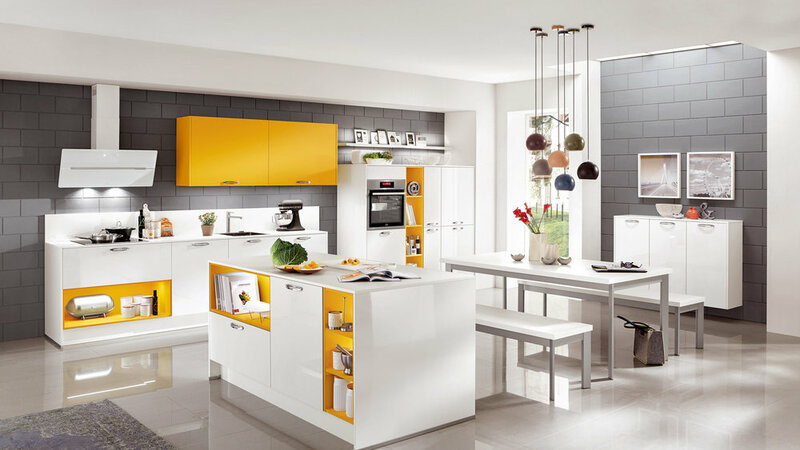 The Trend for white kitchens continues unabated. Rightly so, we think, since this material can stand alone or be combined with any other colour or texture. 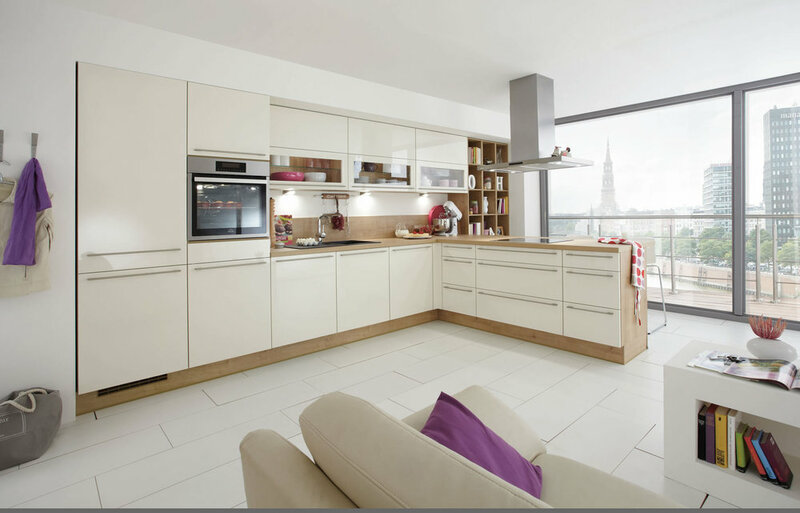 Whether it is a matt or gloss version your kitchen will be a visual high light with a timeless look.